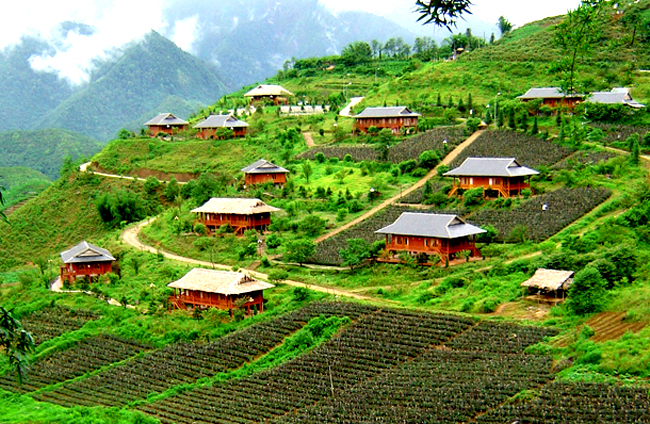 As you can see, Hanoi, Halong Bayand Sapa are among the must-see destinations in Northern Viet nam. 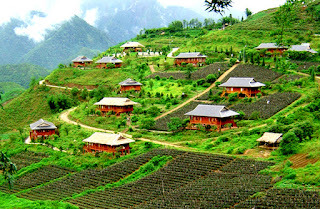 Therefore, to get a perfect holiday in Northern Vietnam, the best way is taking 7 days trip to get the in-depth Sapa experiences with local homestay, learning Vietnamese ethnic minorities' way of life, learning about the indigenous culture of locals residents, trekking on the roads surrounded by the magnificent sceneries where there are the unique stilts house that will bring you to the fairy world. And Halong Bay? Surely, this is ideal place for your summer vacation. Come here to discover the spectacular and glamorous landscapes that were formed by the thousands of stunning islands rising over the turquoise waters, participate in a wide range of excited activities on your cruise on Halong Bay such as kayaking, fishing, swimming, climbing,... or simply only enjoy the peaceful and fresh moments at an amazing bay like this also make you more happy and warm in your off days. 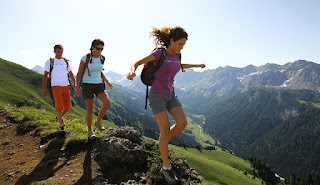 Do not hesitate, let's embark on this excellent itinerary right now to catch the rough, yet significant glimpse of these threeoutstanding places. 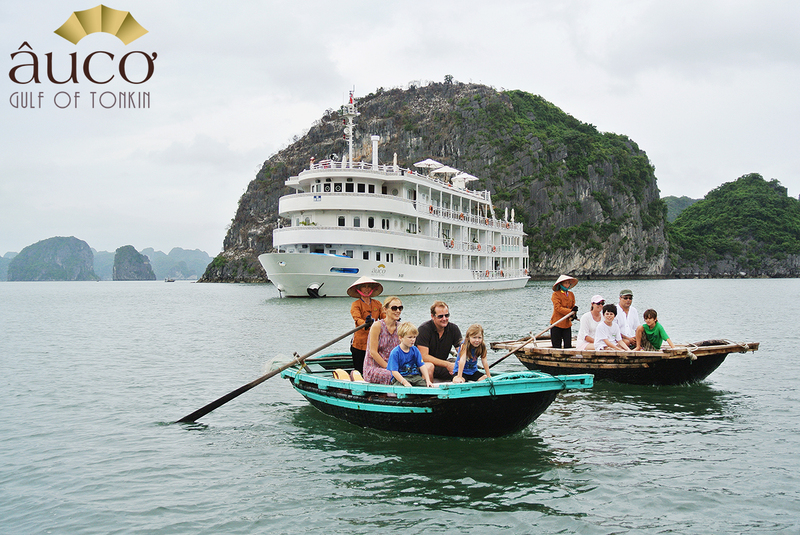 Tag: Discover the best destinations in Northern Vietnam, Halong Bay Tours, Sapa Tours, Vietnam Package Tours.